*Many, like Henry Kissinger, felt detente was just a new form of containment. 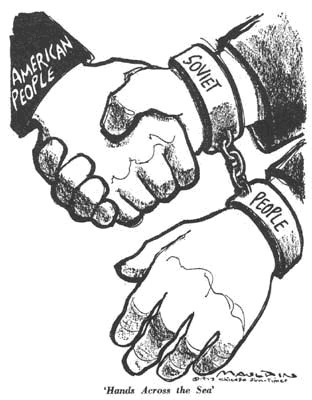 Detente was a big factor in helping ease the tension between the US and the soviet union. 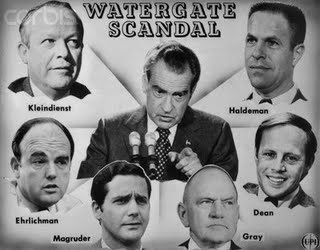 It was primarily started by president Nixon, however he was "resigned" after he was caught in the Watergate scandal.